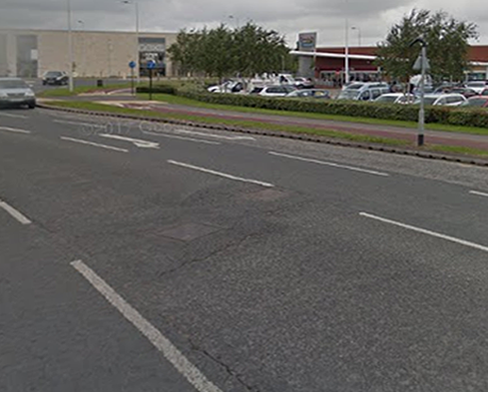 At a recent Kingswood Residents Association meeting, an issue with the sunken drain on exiting Kingswood Retail Park was brought up. Local Councillors Mark Bisbey and Charles Quinn have been asking Highways to inspect the site which has now taken place and officers have agreed to carry out the work. No date is available yet, due to the complicated nature of the job and traffic control required, but the local councillors will keep us updated.